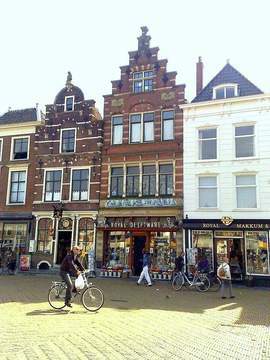 The city centre is a charming historic district, popular with locals, students and tourists. The many services and attractions make it a great place to live for people of all ages. 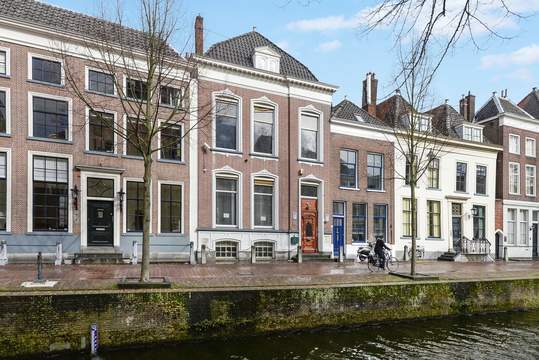 Purchasing real estate in the centre of Delft is usually a sound investment. There are many types of housing, including historical properties. The most common type is the single-family home. More than half of the houses were built before 1906 and 15% were built between 1906 and 1979. There are almost 7,000 homes; 40% is owner-occupied. There are many shops, restaurants and cafes and an open-air market twice a week. Approximately 12,000 people live in the centre and the average age is 36. Many residents participate in neighbourhood improvement projects. The centre is easily accessible by public transport as well as car and bicycle. Parking is limited and sometimes a problem for residents. A large part of the centre is car-free and most parking is for permit holders. In general crime is decreasing in Delft; unfortunately one quarter of all crime occurs in the centre. By far the most common offence is bike theft, with vandalism and violence at a distant second. In spite of the statistics 90% of the residents in the centre feel safe. New! € 1.050 per month ex. New! € 850 per month ex.